The Trinamool Congress (TMC) will evaluate the performance of its MPs, both in and outside Parliament, before considering them for renomination for the upcoming Lok Sabha polls, party sources said Tuesday. The TMC, which has 34 MPs, lost two of its lawmakers recently -- Soumitra Khan of Bishnupur seat defected to the BJP and Anupam Hazra of Bolpur was expelled for anti-party activities. "Just because a person is a sitting MP, would not ensure that he or she is entitled for a ticket or renomination. The performance of Lok Sabha MPs would be assessed both in the House and outside, especially in their respective constituencies," a senior TMC leader told PTI on the condition of anonymity. "How the person has fared as a public representative and if he/she has been able to take up the issues concerning the masses are very important," the leader said. It is even likely that some of the MPs would not make the cut as they have not fared well. 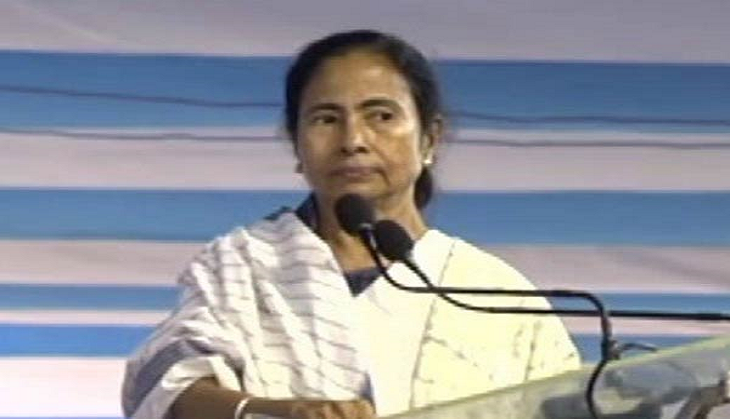 However, a final call on ticket distribution would be taken by our party supremo Mamata Banerjee, he said. On Soumitra Khan joining the BJP, the senior TMC leader said that he has switched over as "he was aware that he won''t be getting the party ticket as his performance both as an MP and party leader was very poor". The TMC is also likely to follow the same strategy while deciding on giving tickets in the constituencies where the party had lost the last time. "Obviously those who had lost last time would be given preference but in those seats also, the involvement of the person would be seen before taking a call," said another senior TMC leader, who too did not wish to be identified. When asked about the demand for tickets among aspirants, party leaders said it is normal as the TMC is the ruling party. "You can''t satisfy everybody. Those who won''t get tickets would be accommodated in the party in some other way," he said. The TMC leadership has time and again sent out stern messages to party workers, asking them to desist from infighting and complacency and work shoulder to shoulder. The party has recently announced that it will contest polls in 13 states apart from West Bengal.